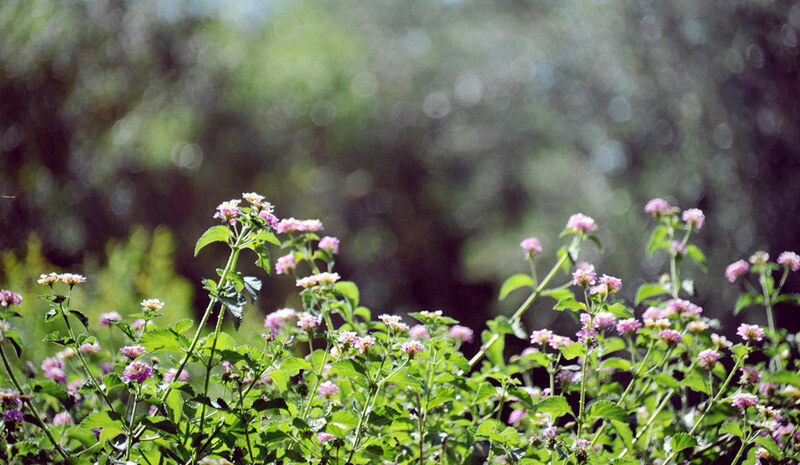 Explore your backyard and capture something dreamy! Post to our flickr group. If you haven't joined yet, email me for an invite. This is the view from my porch swing. I actually shot this sitting on the swing. Sitting in the shade peeking over the lantana covered fence into the sky and listening to the birds chirp. It's just lovely. Absolute favorite spot to sit.